MAC x Selena Collection: Como La Flor Lipstick Preview and Swatch | Top Beauty Blog in the Philippines covering Makeup Reviews, Swatches, Skincare and More! 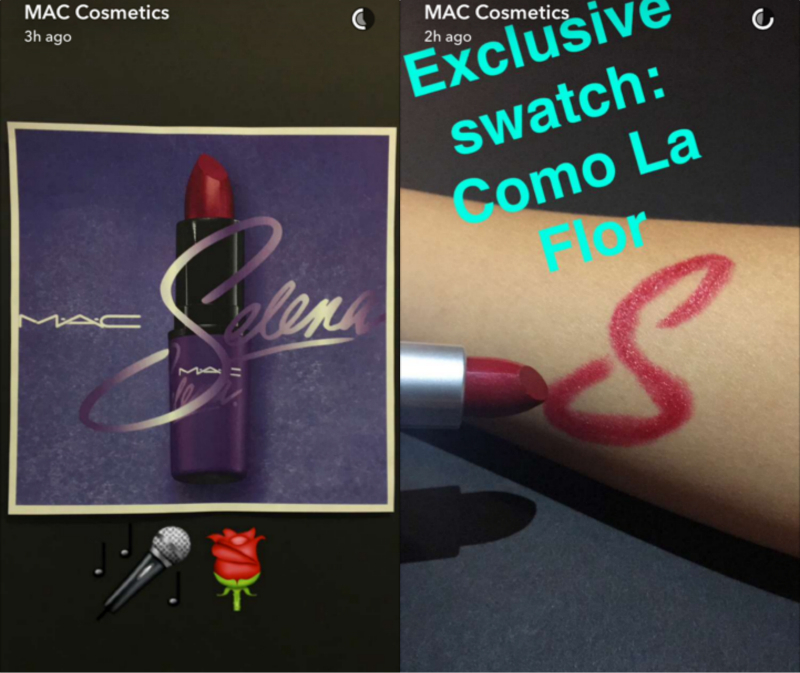 Here is a preview of Como La Flor Lipstick, one of the products from the upcoming MAC Selena collection! Selena's vivacious music and style lives on through the passion of her fans and her impact on Latin beauty and culture. #MACSelena is a makeup collaboration inspired by the devotion of all those who continue to be touched by the young legend, tenderly curated with Selena's own sister, Suzette Quintanilla. “I wanted the colours to be about her personally, what she wore on and offstage,” says Suzette. “She has been gone for 21 years already, and for this collaboration to happen, it is pretty much incredible. It just shows the love her fan base has even though she’s gone; that her music still lives on and her legacy has grown tremendously since she’s passed. 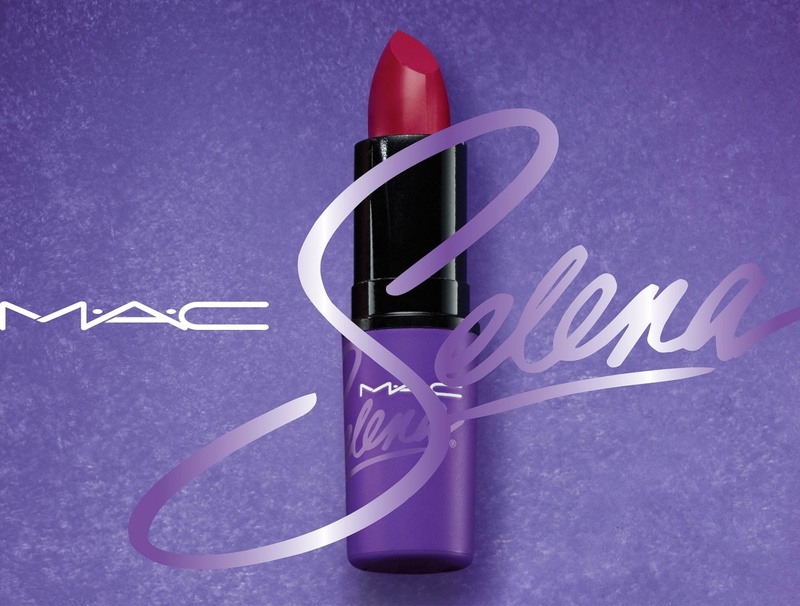 It's a great honour to have MAC collaborate with Selena’s name and her fans — FOR her fans.” Available October 2016 in select markets! That's a beautiful shade of red. Looks super, and grate presentation! oh so cute :) nice product ! This looks beautiful! I definitely need to get my hands on it! i can't wait to try this lipstick!! Wow, I definitely would love to try it! Beautiful color! Can't wait for this line! Such a pretty shade ! I will buy it ! Looks like another gorgeous MAC collection. I really liked the color!